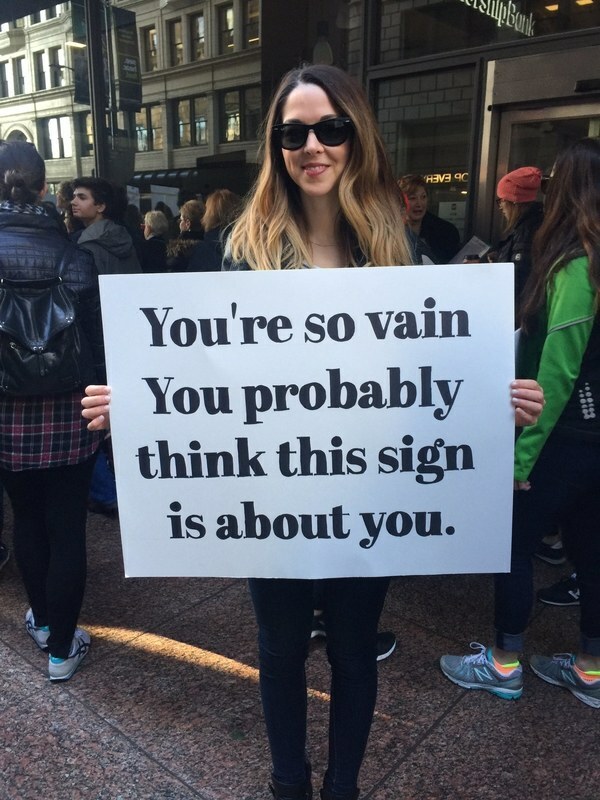 Another very hip sign in the London demonstrations against our fake president. Local fishermen are working with Marine Harvest, one of the world’s largest salmon producers, to recover the salmon and had captured about 30,000 by Thursday, the firm said. Under Chilean law, the company has 30 days to recover the fish. Don’t worry. Be happy! So says Marine Harvest LLC. They probably plug the location into a stock disclaimer of disaster press release. They are – after all – a global giant operating facilities in 25 countries. Think they’re concerned more about the effects of antibiotic-dosed fish loose in the wild or missing profits from the eventual sale of those salmon for a family meal?